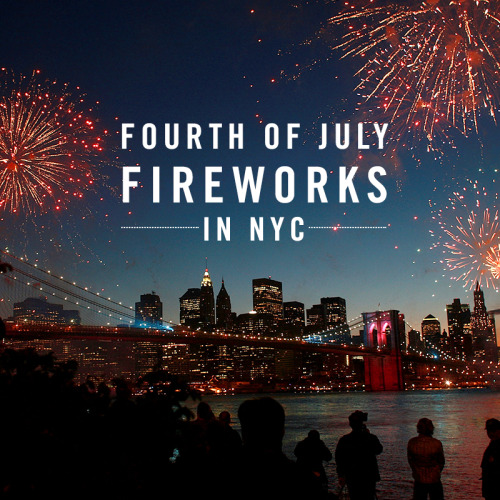 Fourth of July in NYC means hot dogs, barbecues, and lots of fireworks. With everyone rushing to secure the best spots for the Macy’s fourth of July fireworks on the east river, it’s hard to avoid the crowds. But we’ve got some alternative places for you to take in the breathtaking and patriotic display while still having some space to breathe.